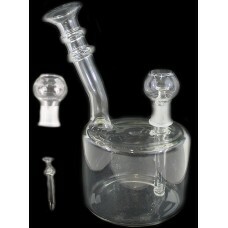 The Big Dipper 19mm Oil Rig Water Pipe. 19mm Dome And Nail Included. 10". 1ct.